Lebanese commercial bank Al-Mawarid has begun a bank transformation project focused on mobile and online banking using the FusionBanking Essence Digital software from Misys. The bank has been a Misys customer for more than 20 years, using core banking, branch management, trade finance, and now digital banking solutions from the company. The implementation is already underway, and the digital solutions are being integrated with the bank’s core banking system, FusionBanking Equation. Support will be provided from Misys’s Beirut office. 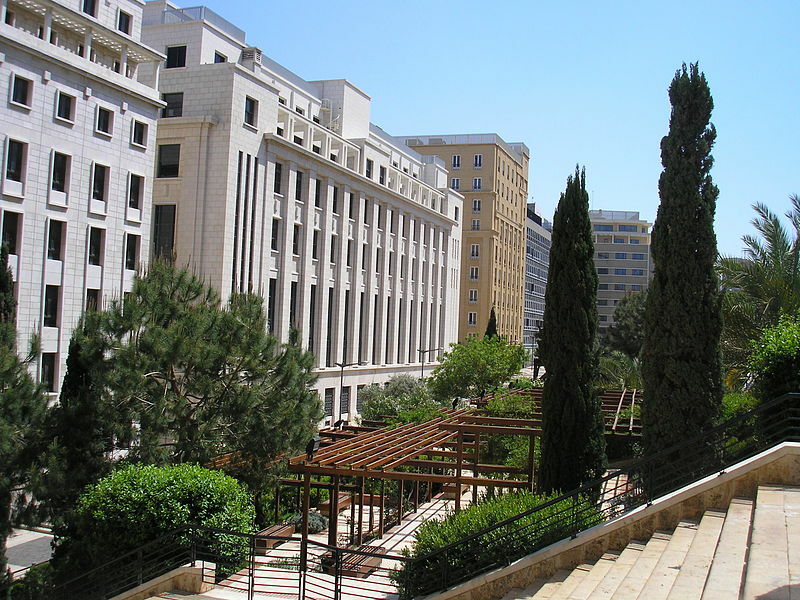 Misys systems are also used by Lebanon’s Bank of Beirut, which began using its tools for trade repository and cross-asset collateral and margining services last year. BLC Bank has ousted Ambit Treasury Management in favour of BML Istisharat’s ICBS. Four Middle Eastern exchanges – Amman, Beirut, Tunis and Muscat – are to migrate to Euronext's Universal Trading Platform, replacing the older NSC trading engine they are currently using.